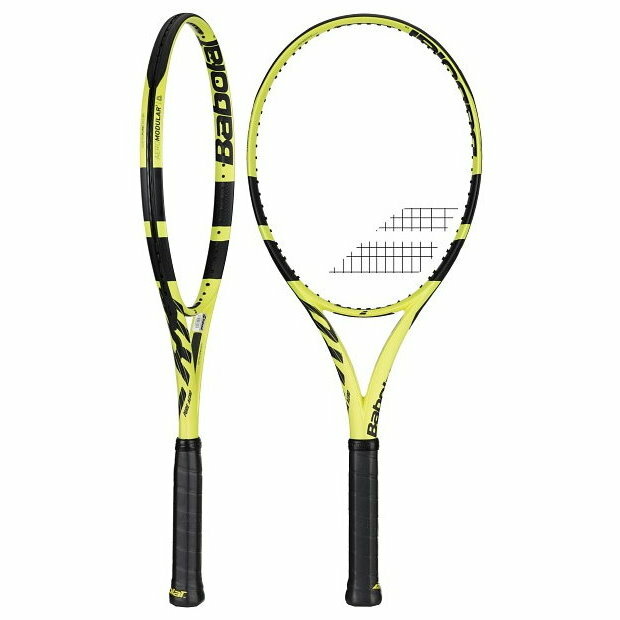 Babolat Pure Aero 2019 - Tennis Town | 網球購物城 - Tennis Racquets, Equipment, Strings, Shoes & Bag. A new generation of high performance carbon fibers for more control on every shot. An open string pattern for ultimate spin. Oblong shaped SPIN GROMMETS at 6/12 o'clock increase string movement for greater spin production. The WOOFER SYSTEM increases contact time between the ball and strings for enhanced control, sensation, and comfort.